All attendees will receive a free autographed 8x10 sports photo! 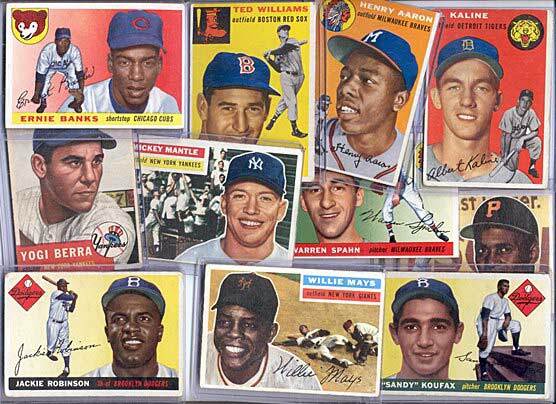 The Leonard Post at 2450 Walden Ave. in Cheektowaga will host a sports card show from 3 to 7 p.m. Wednesday, July 11. The event is free and open to the public. At the July 11 show, all attendees will receive a free autographed 8×10 sports photo, while supplies last, courtesy of Bases Loaded Sports Collectibles! Be the first to comment on "Monthly sports card show coming to Leonard Post"